And you don’t have to wait. You can see better next week. New diagnostic technologies not only let us see the shape of your cornea, lens, and retina—they actually help us “see” what you see, based on your unique biology. Then we can precisely match the right procedures to help you see with more clarity and precision. LASIK, which reshapes the cornea, is the most well-known vision technology, and it delivers terrific results for many, many people. But it is just one of several types of vision correction offered at Siepser Laser Vision. Help people who may have been told they were not candidates in the past due to thin corneas, astigmatism, or other challenges. We’re proud of our 0% infection rate for all LASIK procedures, and a staff that is continually trained to ensure the most advanced skills. Experienced counselors walk you through every step of the vision correction process to ensure you’re educated, completely at ease, and have realistic expectations. Isn’t it time to get rid of your old “eye crutches”? Laser correction in the hands of the region’s most experienced eye doctor can be even safer and more effective than contacts, drops and other vision supports. 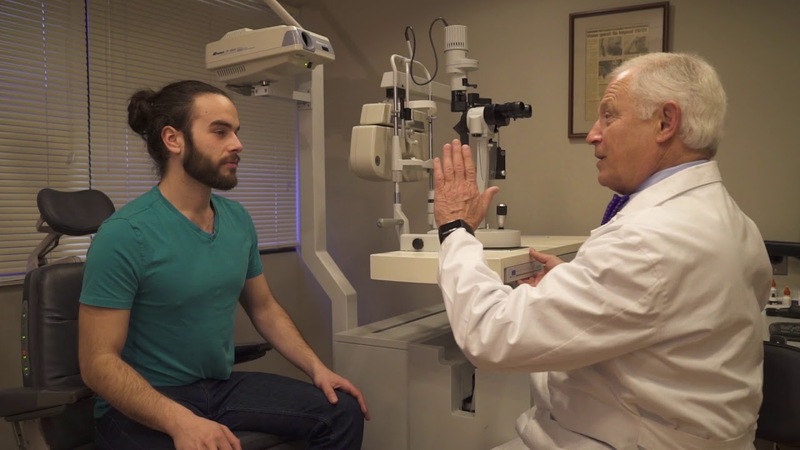 Whether you need a simple LASIK vision correction, or something more complicated, you can have confidence that Dr. Siepser is the eye surgeon with the experience and skills to help you. Benefit from the most advanced diagnostic equipment, state of the art facilities and skilled team for the treatment of vision correction, cataracts, glaucoma, reconstructive & complex cases, and complete eye exams.